Zurich-based UBS said Tuesday it was cutting 10,000 jobs. Swiss bank UBS said Tuesday it intends to slash 10,000 jobs as the firm pares back its investment banking arm. The restructuring will save the bank more than $3.6 billion over three years, according to the firm's estimates. The loss of 10,000 bankers represents more than 15% of the bank's workforce, which will fall to a total of 54,000 employees by 2015. "This decision has been a difficult one, particularly in a business such as ours that is all about its people," CEO Sergio P. Ermotti said in a statement. The layoffs are one of the industry's largest staff reductions since the financial crisis ripped through Wall Street firms. Ermotti said some of the cuts would come through attrition, but others will surely be involuntary as the bank shuts down entire sectors of its business. The bank is exiting the fixed income trade, saying that its operation had been "rendered uneconomical by changes in regulation and market developments." 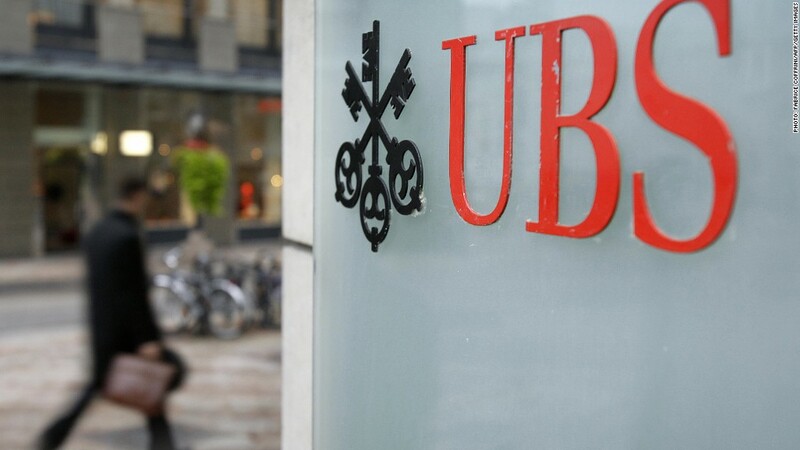 UBS (UBS) will retain some investment bank functions, including services designed to aide its lucrative wealth-management clients. Investors cheered the restructuring, sending shares higher after the broad outlines of the plan were first reported. But any enthusiasm is likely to be tempered by the $2.3 billion quarterly loss reported Tuesday by the bank. 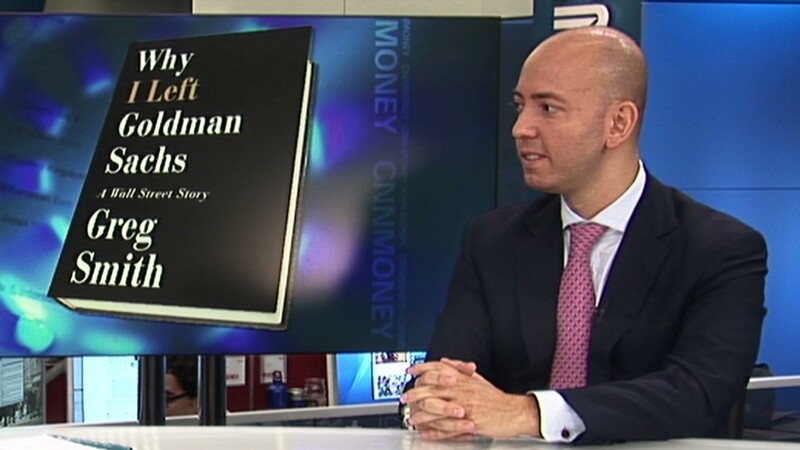 The Zurich-based firm's investment banking operation had not been without controversy. The bank's purchases of subprime mortgage securities necessitated a bailout from the Swiss government in 2008. Last year, suspected rogue trader Kwaku Adoboli was alleged to have cost UBS $2 billion when an ETF bet went massively wrong. Adoboli is currently on trial in the U.K.